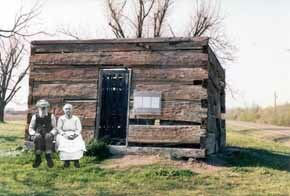 Jesse & Lula are pictured here visiting Muddy Waters cabin. They have also supplied a photo of themselves enjoying a Juke Joint gig many moons ago (below). Be sure to sign your friends up to the Document Records Newsletter and they will also be able to find out what Jesse & Lula get up to in their spare time.